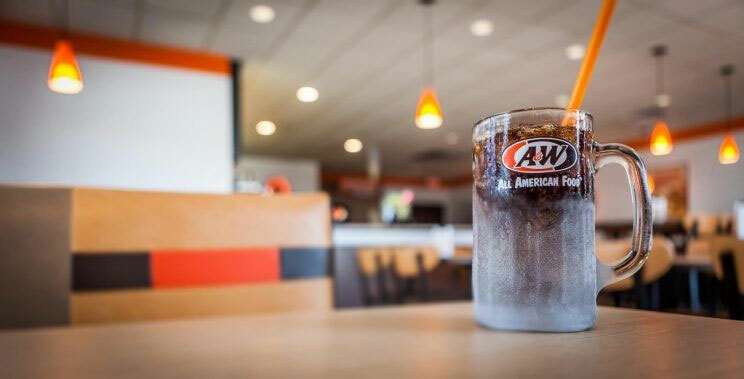 Does the brand A&W sound familiar to you? 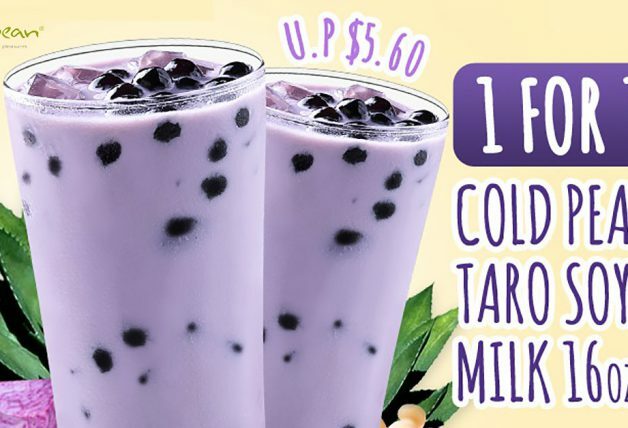 If it does, you surely remember those good’o days of Root Beer Float, Waffles and Coney Dog from the popular fast food restaurant. 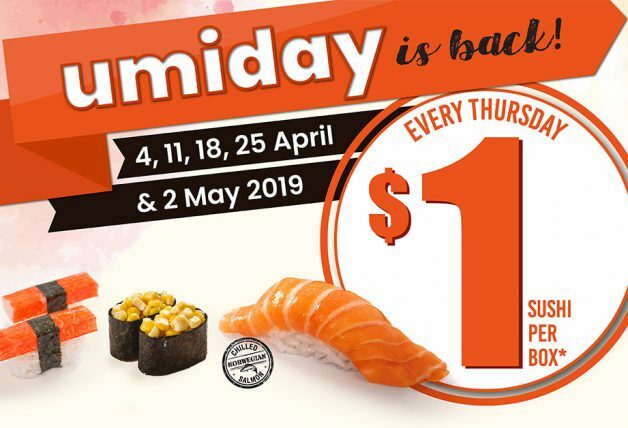 The very first fast-food chain that shutters their doors back in 2003 is ready for a comeback later next year (2018) according to a confirmation from A&W CEO Kevin Bazner to Yahoo Lifestyle Singapore today (4 July). 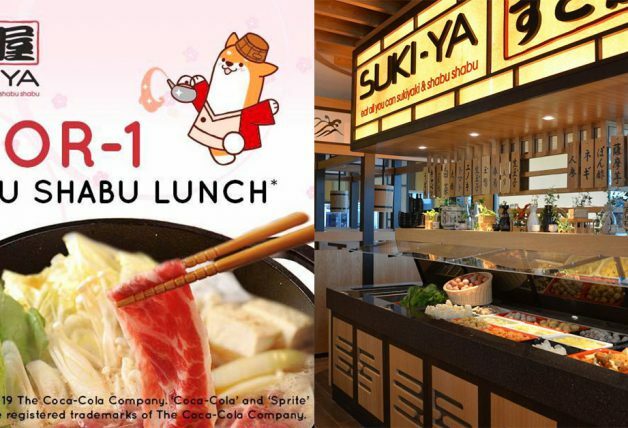 The fast food company already has an office in Singapore since 2016, is also on track to open 30 to 40 new restaurants a year in four countries – Indonesia, Thailand, Malaysia and Singapore. 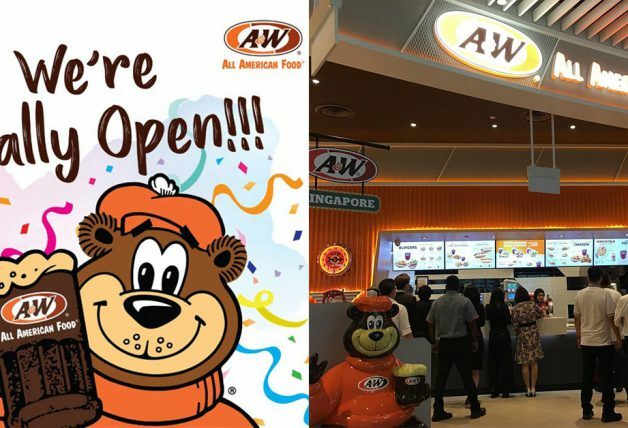 Previously, fans will need to cross the shore to Malaysia to get a taste of A&W’s bestsellers such as their curly fries, Root Beer Float and waffles.